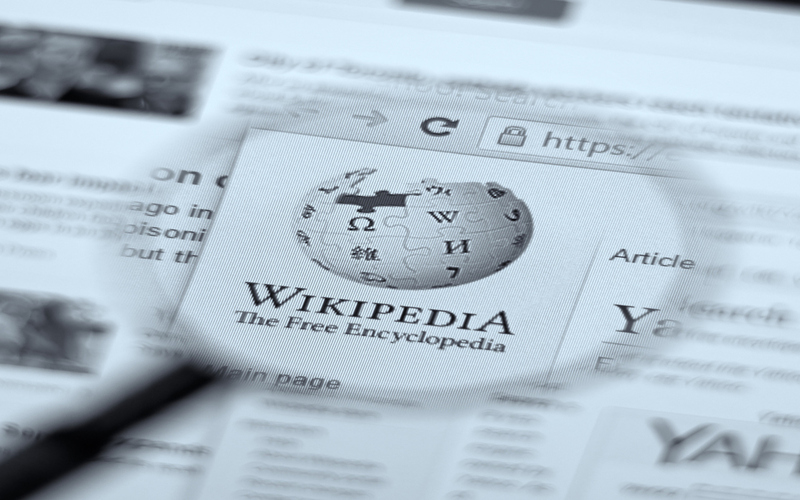 “Wiki-editing” is the writing and editing of Wikipedia pages. The fact that almost anyone can edit a Wikipedia page is one of the criticisms often aimed at the giant online encyclopedia. In IGHPE’s latest paper, Dr Amin Azzam reflects on the use of Wiki-editing for teaching and learning in the health professions, and shows that it can not only teach medical students about communication, it can also improve the quality of medical information in Wikipedia. Dr Azzam and co-workers at the School of Medicine, University of California, San Francisco, have previously reported the results of an elective course that aimed to teach students to appraise, assimilate, and apply high-quality evidence to the improvement or creation of Wikipedia articles (DOI: 10.1097/ACM.0000000000001381 or see here). Since writing, the work at UCSF has carried on, and it is anticipated that 39 students will be enrolled in the Wikipedia editing elective during the fall of 2017. Similar programs are appearing elsewhere: one example is the Rush Medical Centre Summer Research Fellowship 2017. Wiki-editing as a service-learning component: For instance, medical students at the University of Notre-Dame Australia’s Fremantle campus have begun editing pages about the Aboriginal peoples of Western Australia whose communities they will be serving during their time at medical school. Wiki-editing will create opportunities for many students to both learn about and contribute to the wider understanding of these communities. Wiki-editing as a contribution to scholarship: Physicians-in-training are seen to be ideally placed to increase the accuracy and quality of communications in the socially-networked, alternative-facts world of today. This task is incorporated into other research or scholarship-type courses or online threads. Wiki-editing as a component of a medical-educator track: Learning to write for readers of Wikipedia is seen as simply another form of teaching for future physician-educators. Wiki-editing as an elective one-shot course: Rather than require all students to improve Wikipedia, only those sufficiently motivated to embrace the crowd-sourced content-creation movement should take up the charge. Icahn School of Medicine at Mount Sinai has a student Wikipedia club that holds interactive group editing sessions (edit-a-thons) to improve medical content on Wikipedia. And if Wiki-editing for teaching isn’t your thing, but you still want to use Wikipedia for teaching even when you’re offline, Columbia University’s School of International and Public Affairs is using the “Internet-in-a-Box” to disseminate Wikipedia’s medical information in several countries in Latin America where online access is either limited or non-existent. Would you like to know more? Try this 2016 interview with Dr Azzam or this video of his presentation at the IGHPE Venice meeting in 2016.